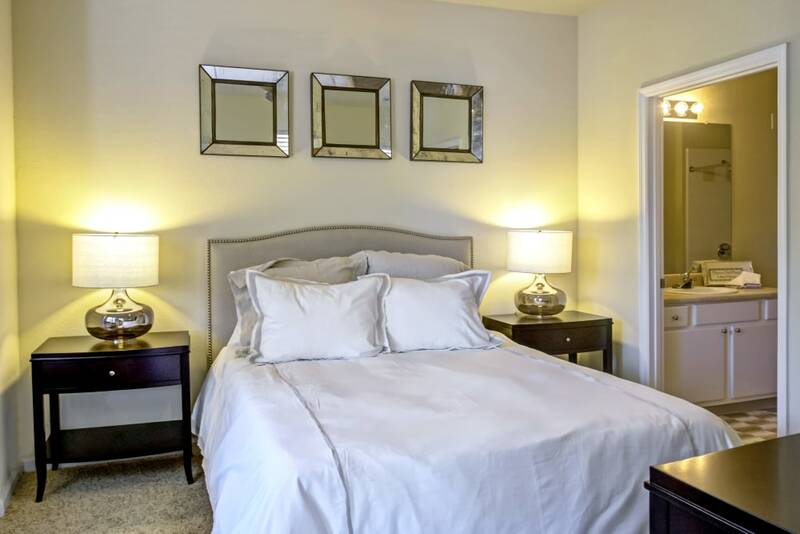 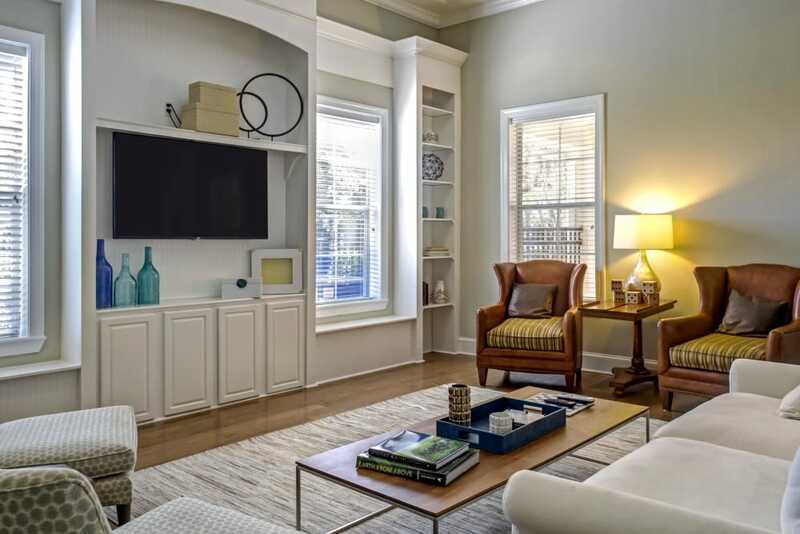 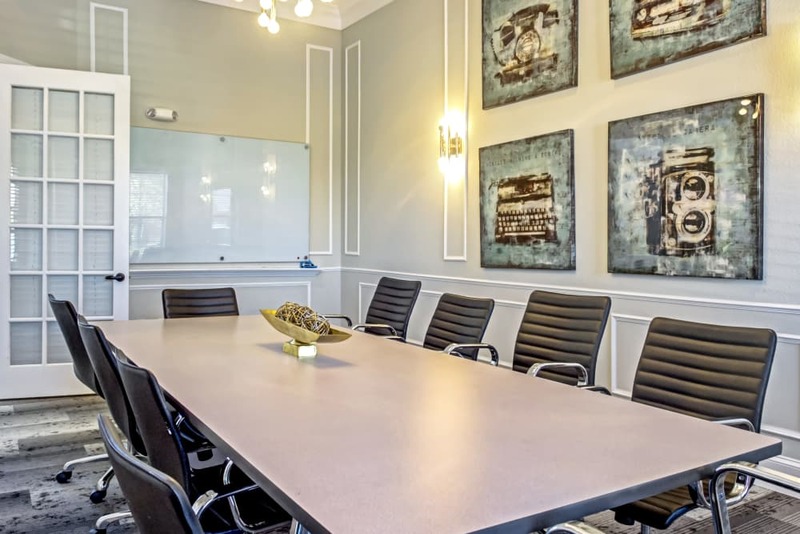 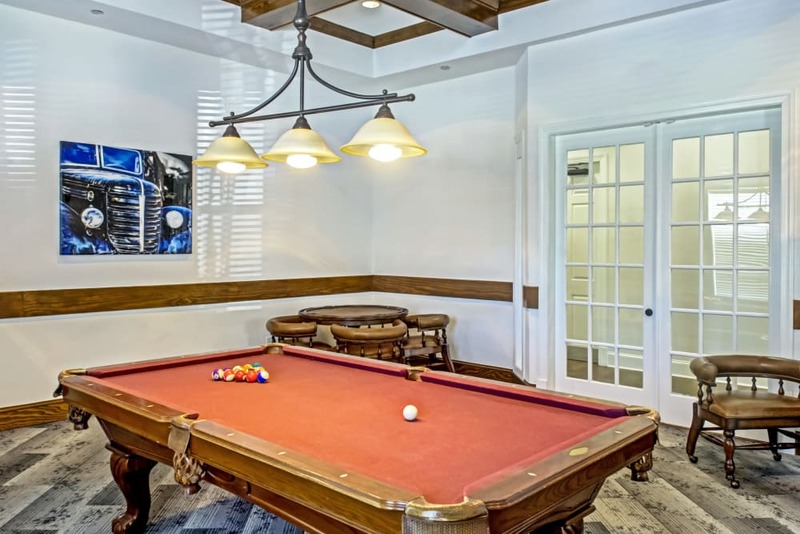 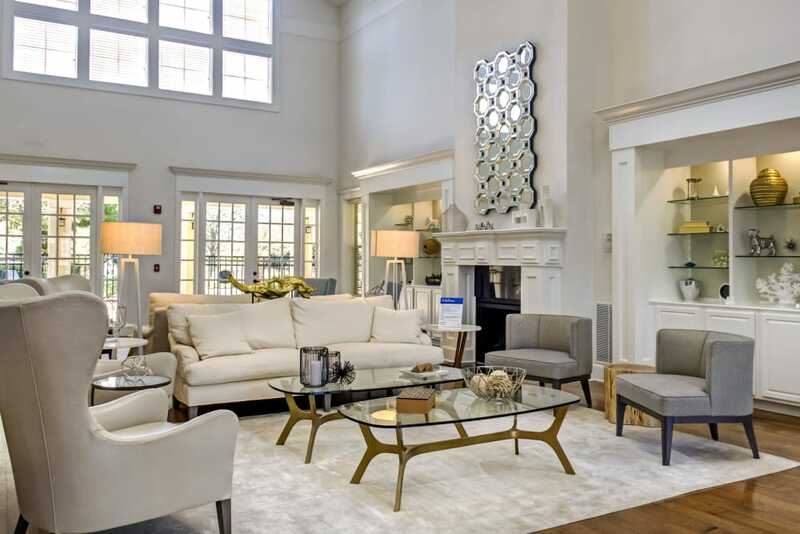 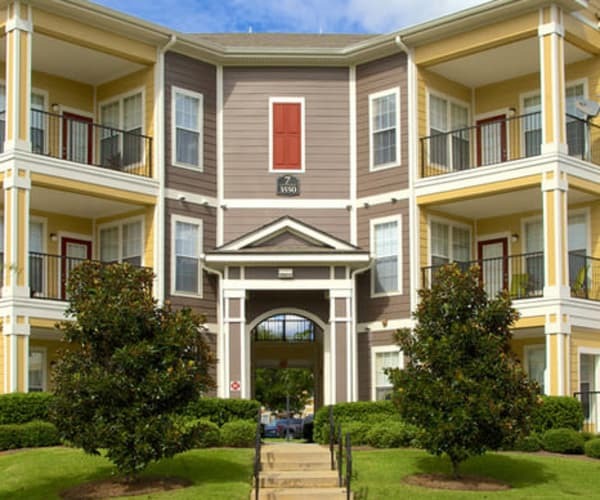 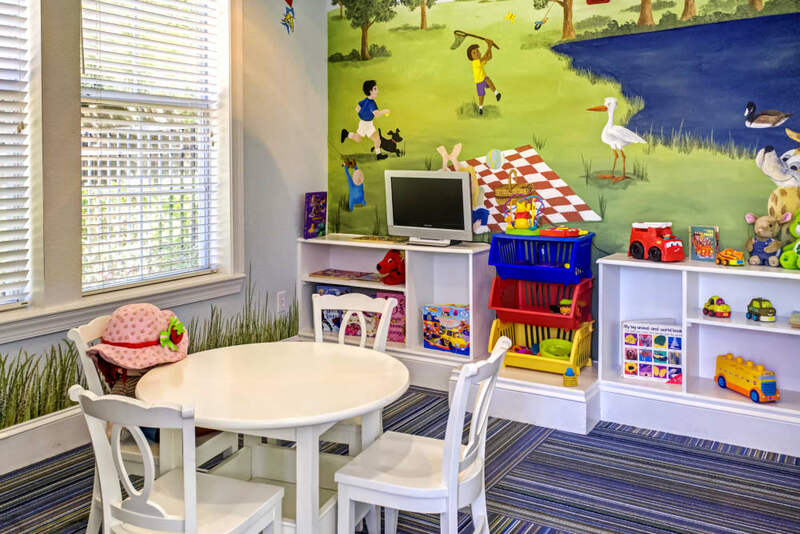 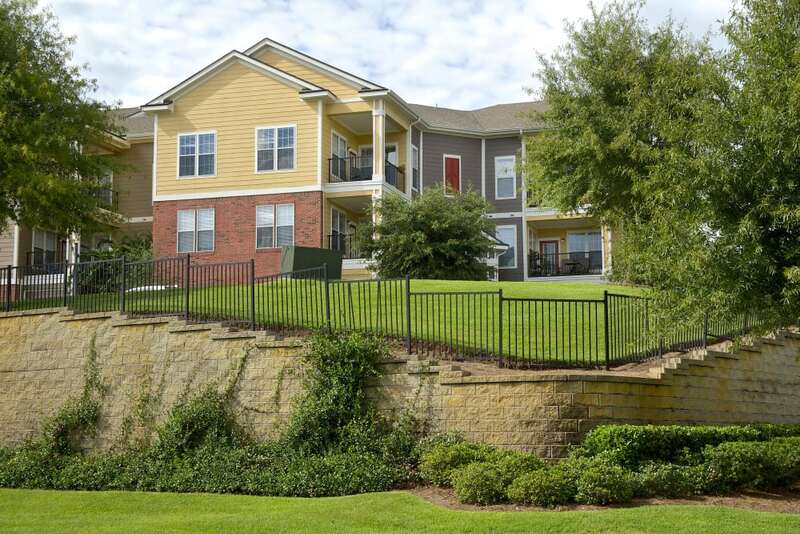 As you browse through our photo gallery, notice the stunning features and amenities you will find when you rent a one, two, or three bedroom apartment or townhome at Provenza at Southwood in Tallahassee, FL. 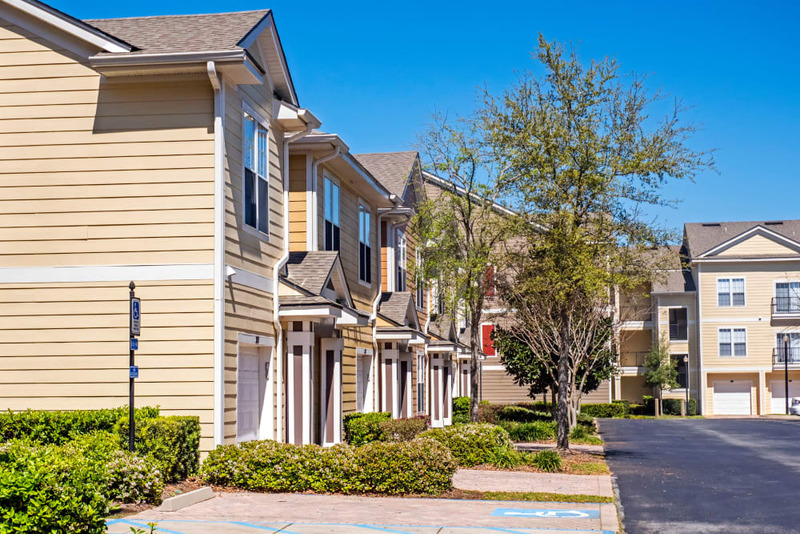 Our apartments pair high ceilings with expansive living areas and open floor plans to maximize your space. 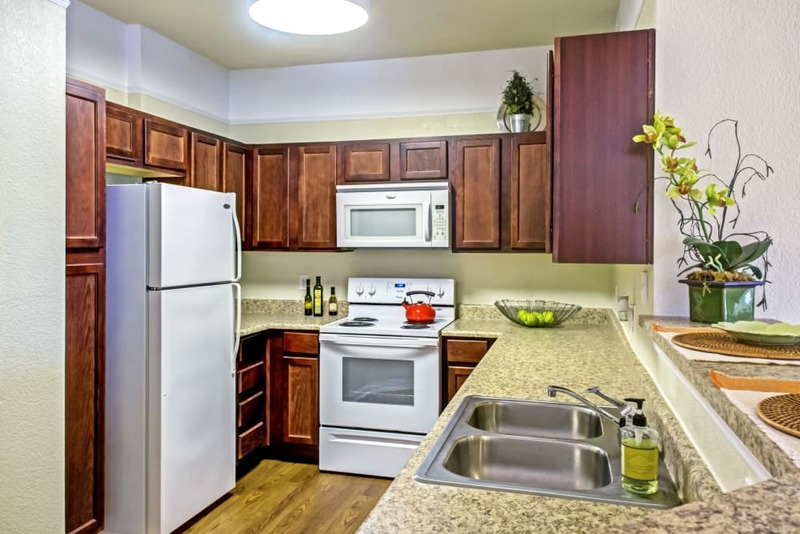 The beautiful kitchens are fully equipped and even include a handy dishwasher, so cleaning up after a meal will be a breeze. 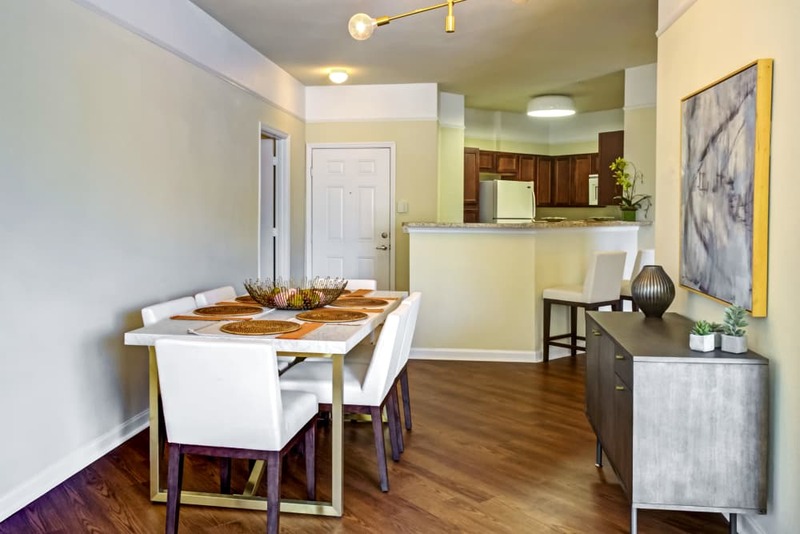 Many of our apartments offer both a breakfast bar and a dining area, so you can enjoy either a casual meal at the counter or a sit-down dinner – whichever strikes your fancy on any given day. 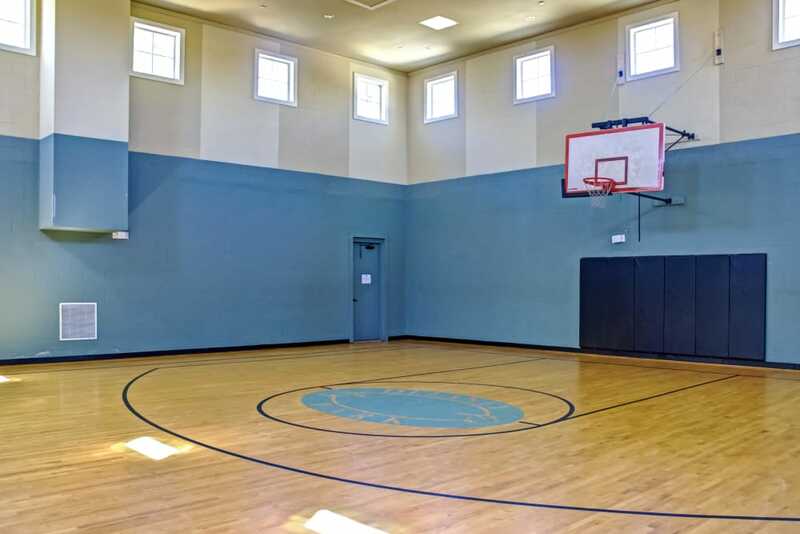 You’ll appreciate the extra time we took when building our community. 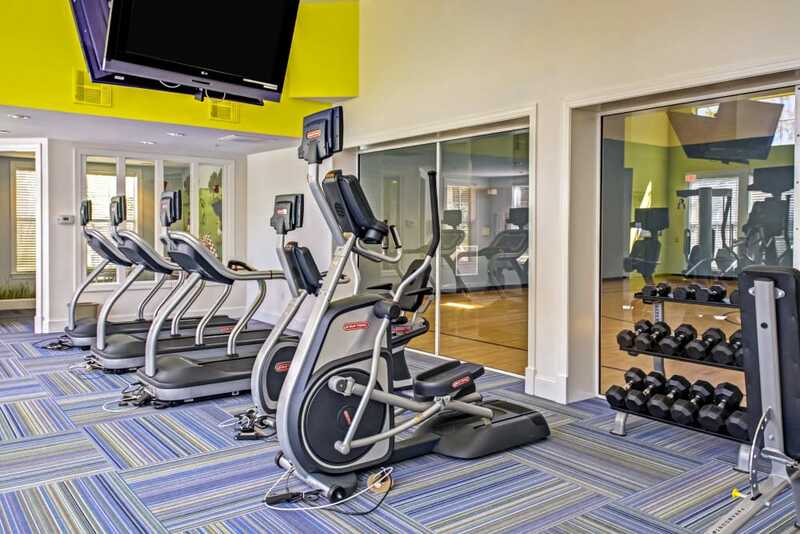 Wake up and greet the morning with a heart-pumping workout in the onsite fitness center. 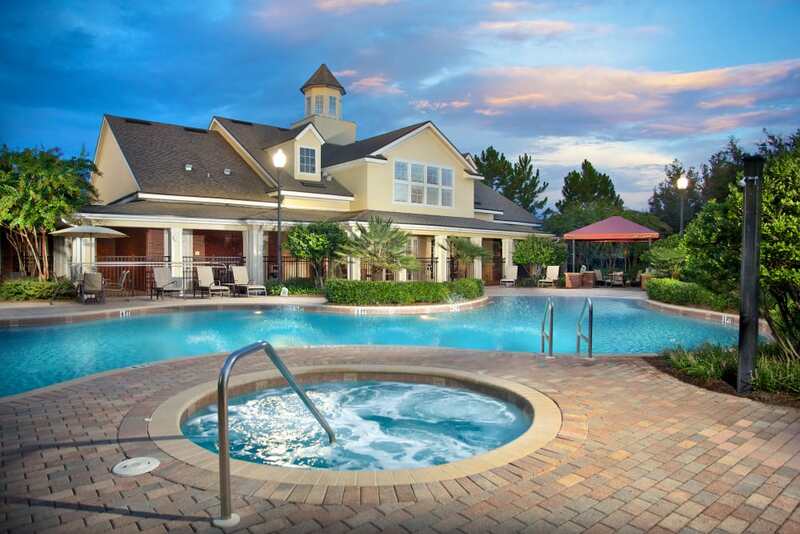 Swing by the business center to stay on top of your workload, then head to the pool for a refreshing dip, followed by a poolside catnap. 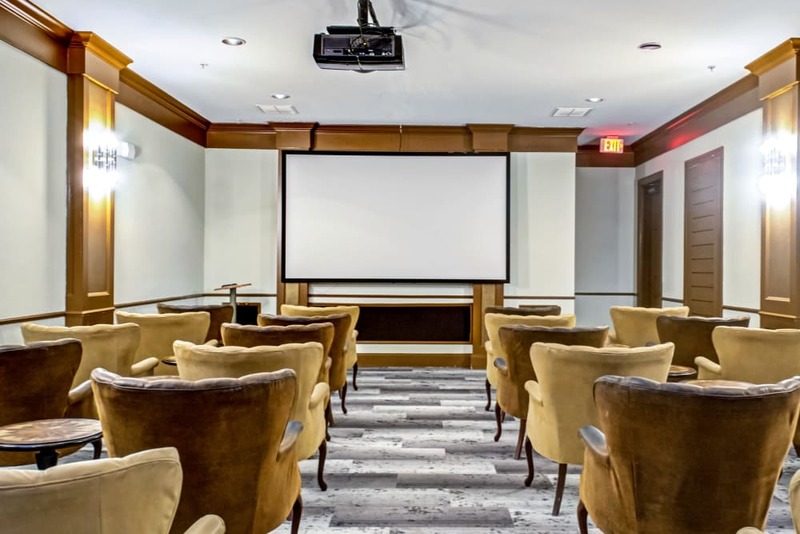 At the end of the day, sip a glass of wine and relax with your friends and neighbors in the community clubhouse, or watch a movie in our onsite movie theater. 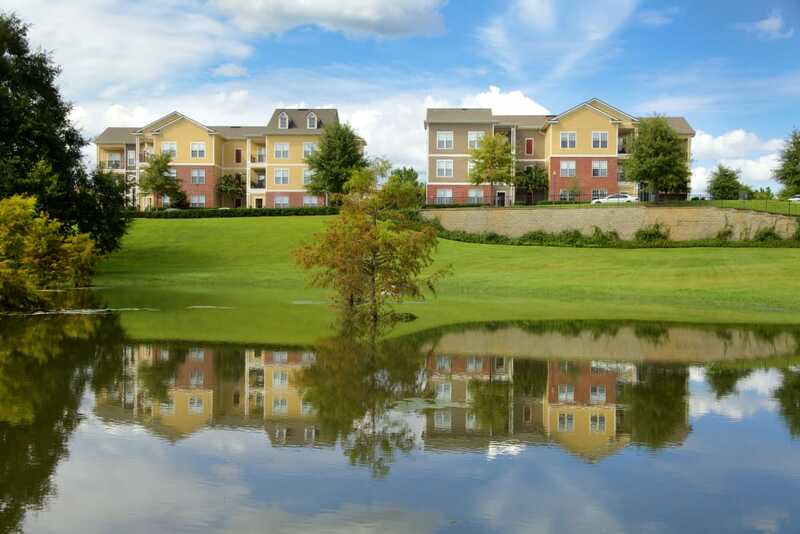 Exceptional living is within your reach. 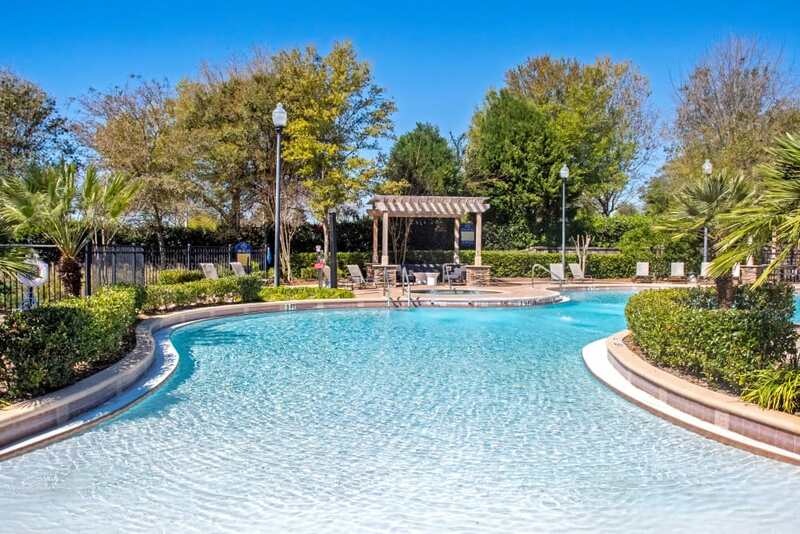 Call us today to schedule your tour of Provenza at Southwood in Tallahassee, FL.